In January, we welcomed one of our first interns of 2017, Justine. Justine was studying Environmental Engineering and conducted her internship with a Birmingham based Sustainable Transport Charity – SusTrans. Justine was quickly integrated into the team and was given the opportunity of being involved in a number of projects. 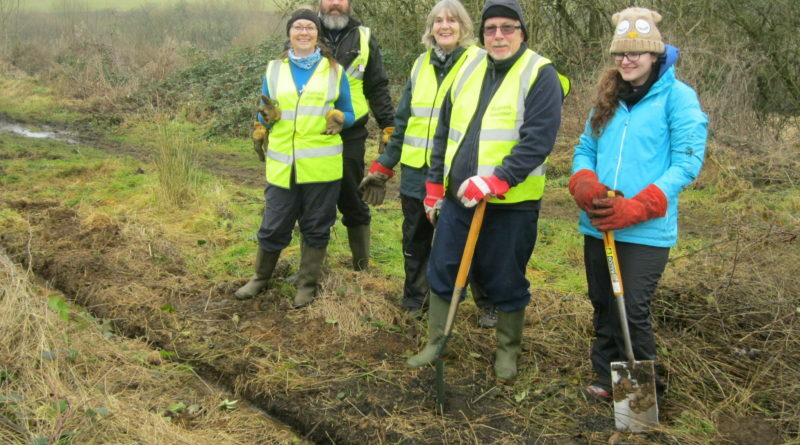 This included working on sustainable bike trails, observing hedgehog behaviour and crafting plans for biking areas. 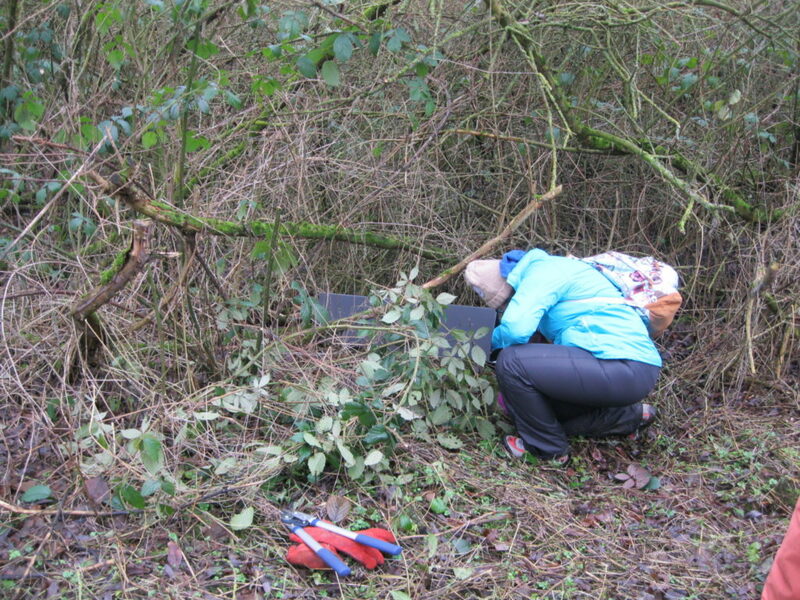 One of the ways Justine made her mark on SusTrans was through her project conducting hedgehog surveys. The survey involved observing how many hedgehogs were on SusTrans owned cycle routes, analysing their behaviour and migration. She also looked into the age, gender and foot size of the hedgehogs. According to Justine’s manager and mentor David, the project was fun and a success. If you would like to learn more, feel free to view our new video. Also don’t forget to like, comment and share.